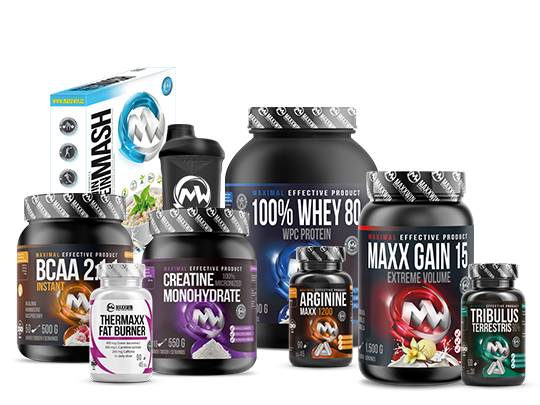 Complete overview of products, intended for fat burning and decreasing overall weight. Supplement providing more efficient transport of nutrients and oxygen to the muscles. Speeds up regeneration and building of pure muscle mass. A natural caffeine stimulant that really kicks you up! Contains 100 mg of anhydrous caffeine in one capsule. Dietary supplement for fat loss, cholesterol levels in the blood adjustments and appetite reduce. Reliable fat burner, that contains a unique and balanced combination of very effective agents. Beef protein with high content of proteins. Without fat, cholesterol and lactose. Supplement used for burning fats and decreasing weight. Speeds up metabolism and increases calorie burning. The most famous stimulant of all time! Contains taurine, which ignites your body and revitalize mind. Improves concentration and extends your workout! Dietary supplement for weight reduction. With L-Arginine, which supports transport of nutrients and oxygen to the muscles. Dietary supplement for fat loss, higher concentration, delaying exhaustion and stimulation of brain function. Unique fat burner! Advantageous package designed for reduction of body weight and fat. Contains the necessary supplements and the usage plan! Dietary cocktail containing all the ingredients needed for your healthy lifestyle! 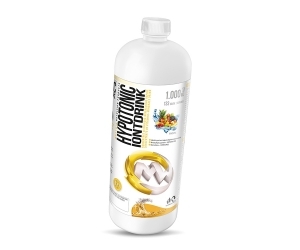 Ideal sports drink for supplying fluids and energy. Supports conversion of fat into energy. Aspartam free, without caffeine.